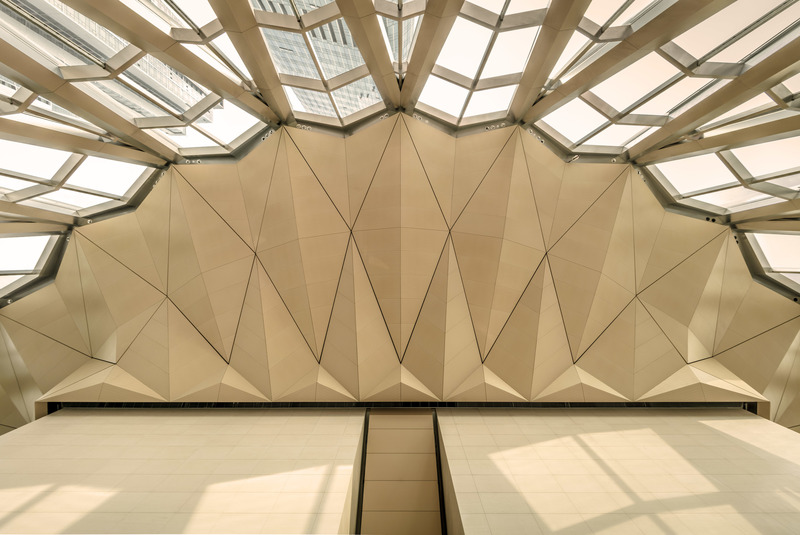 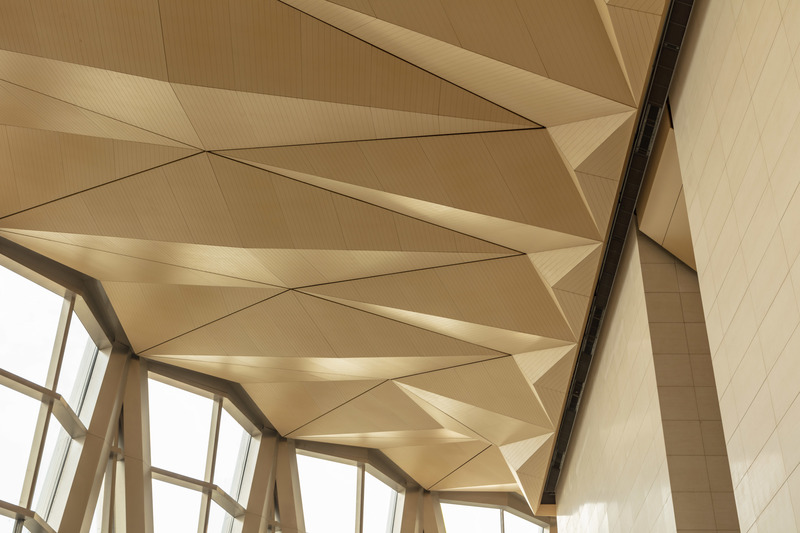 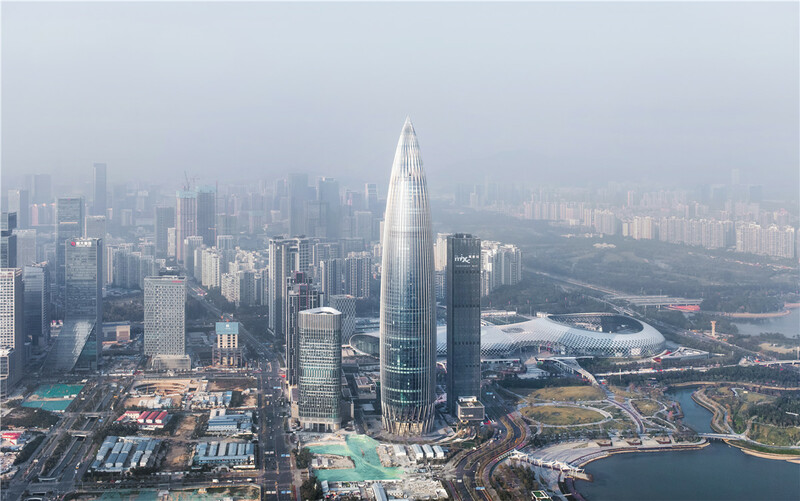 The China Resources Headquarters tower anchors the burgeoning Houhai District with a design distinguished by its innovative structure and geometric precision, relaying a cultural message about the company’s history and growth. 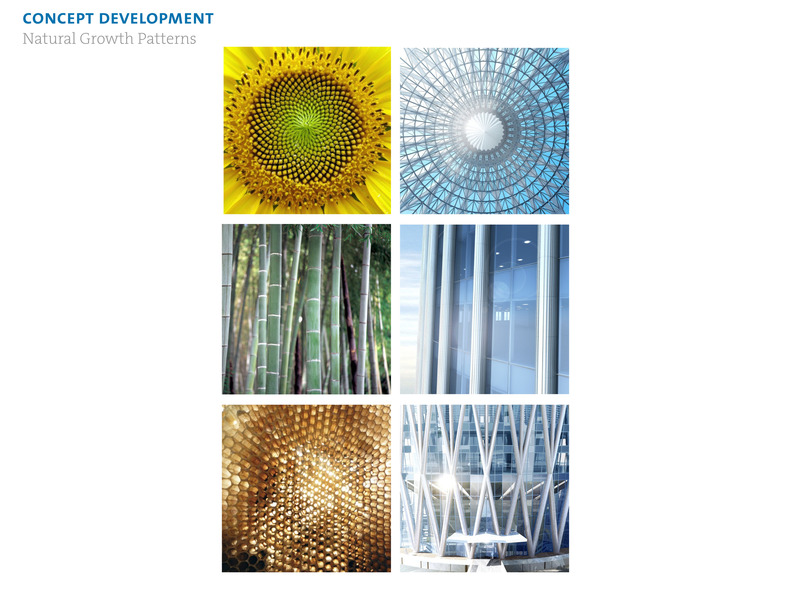 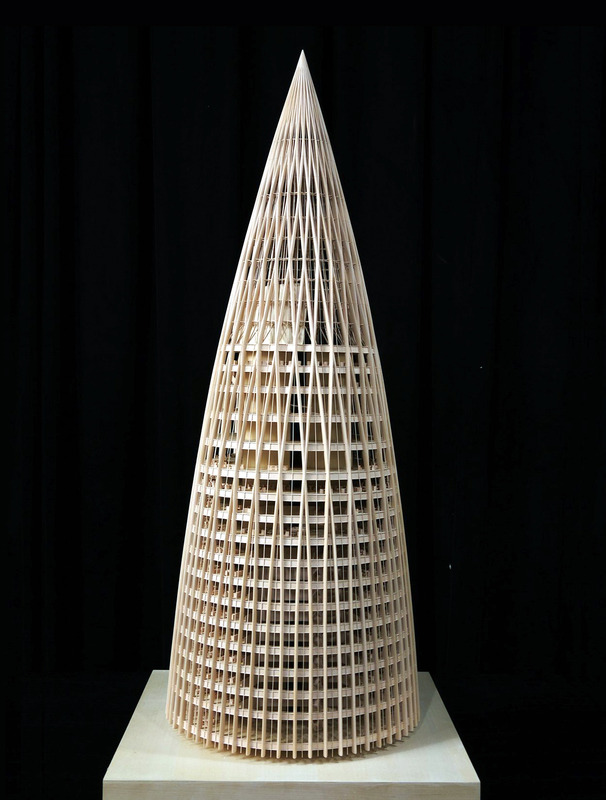 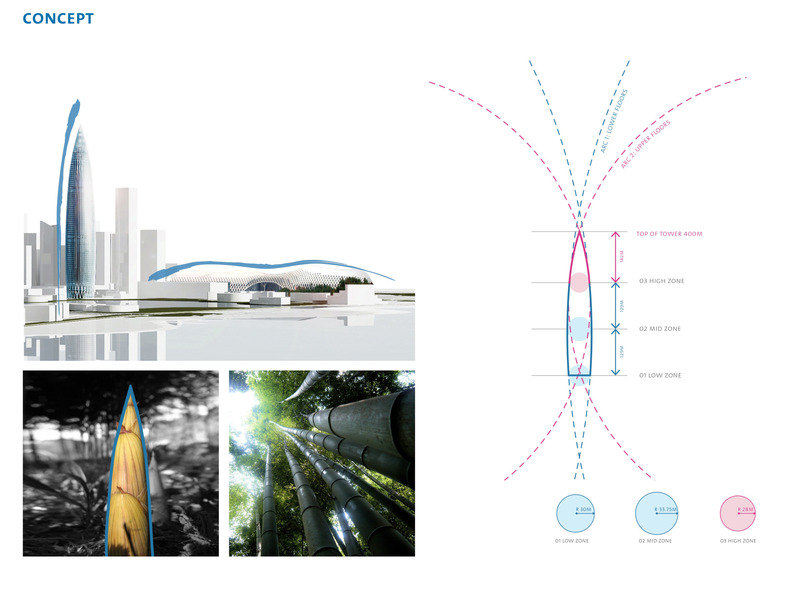 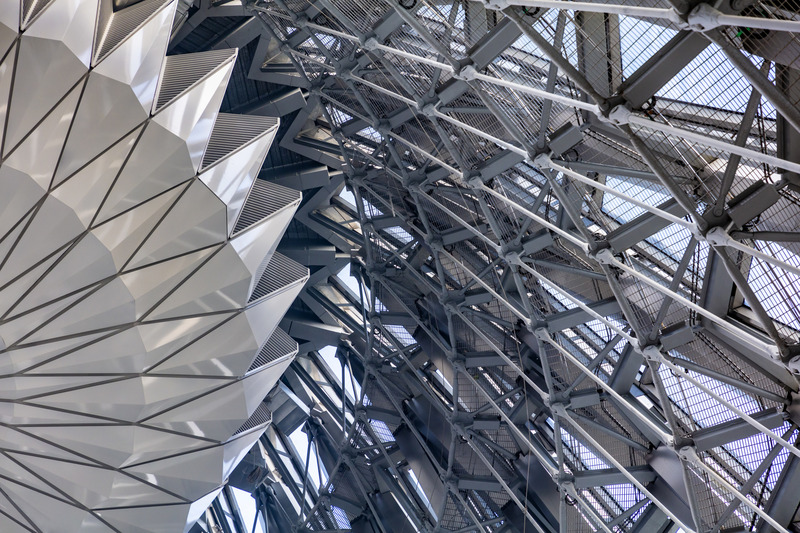 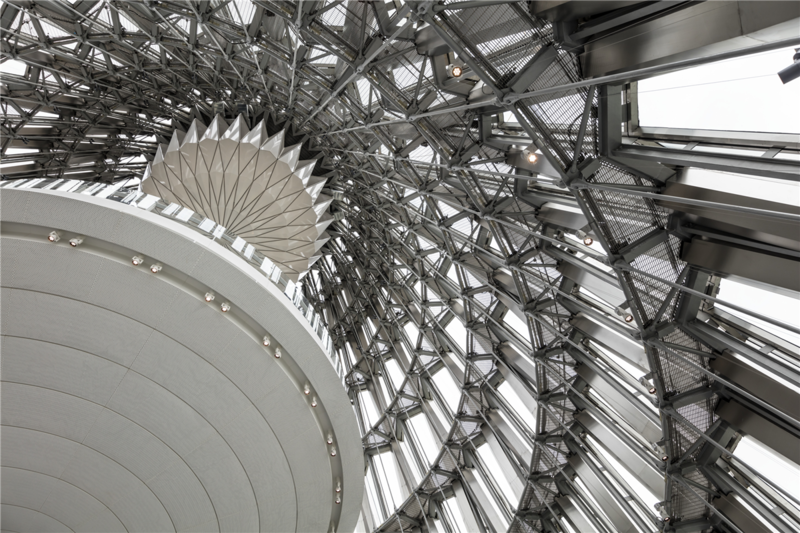 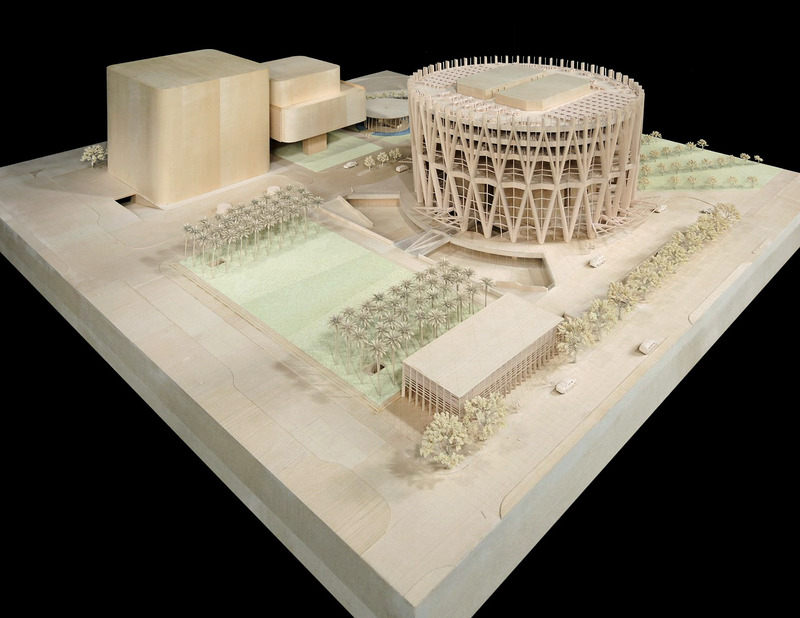 Inspired by the spring bamboo shoot, the 400-meter tower features a light, stable and fast-to-erect tube and diagrid system that is expressed in its tapered, sculptural form. 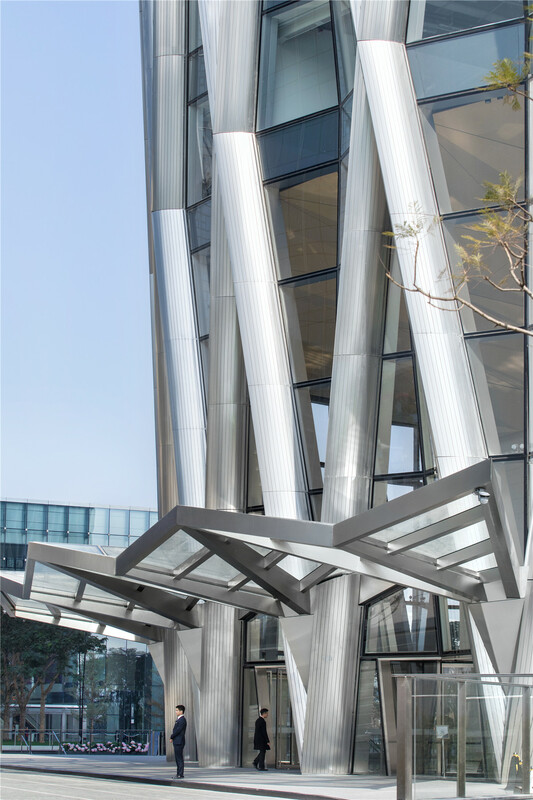 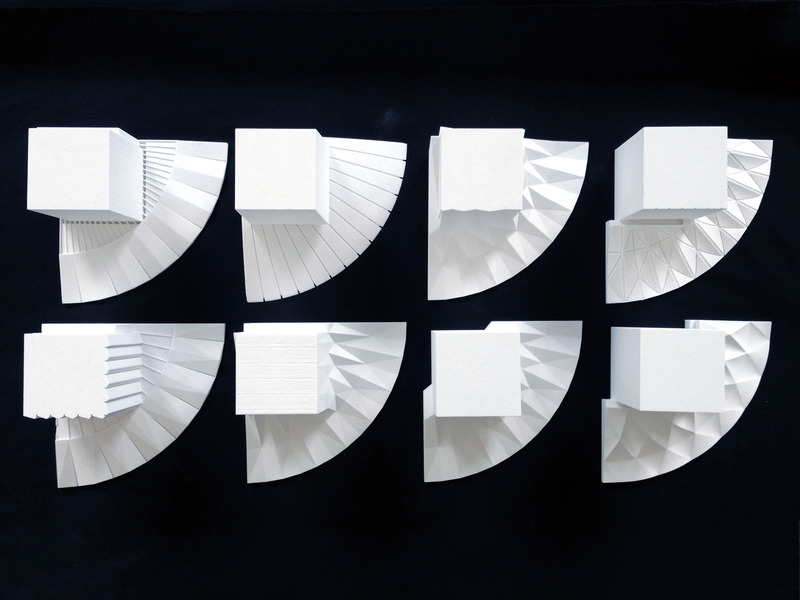 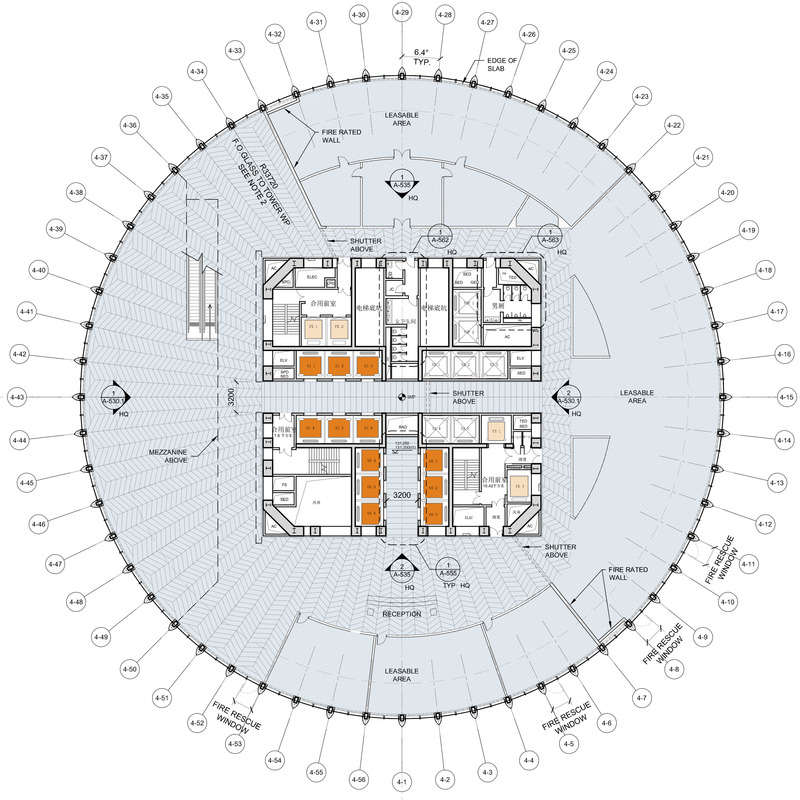 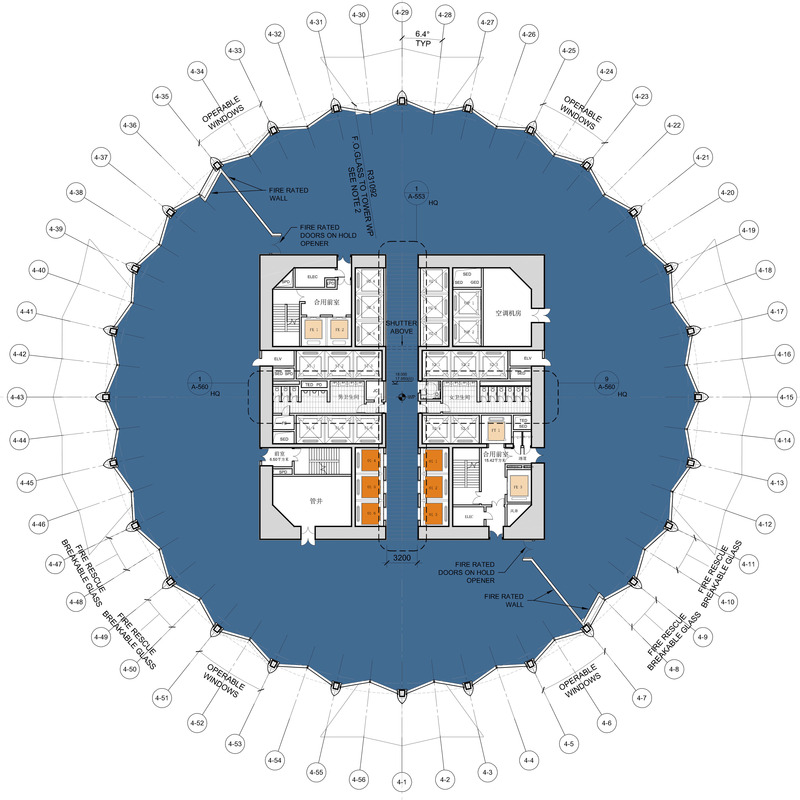 Rendered in pre-fabricated column and steel units, the system affords column-free interiors, in turn allowing greater expression of the tower’s radial symmetry and more boutique floorplates as it rises. 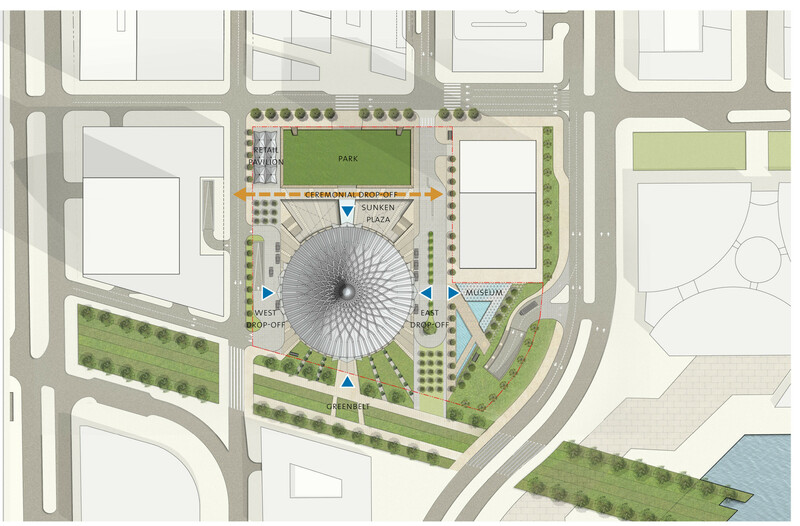 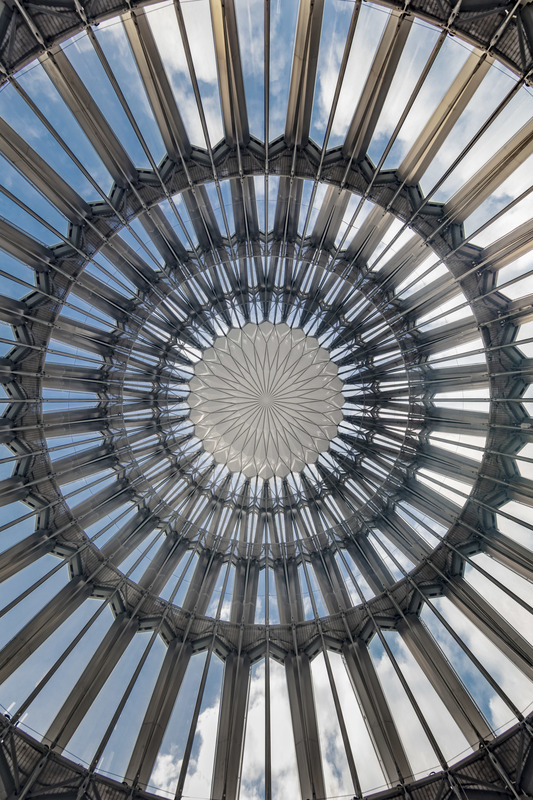 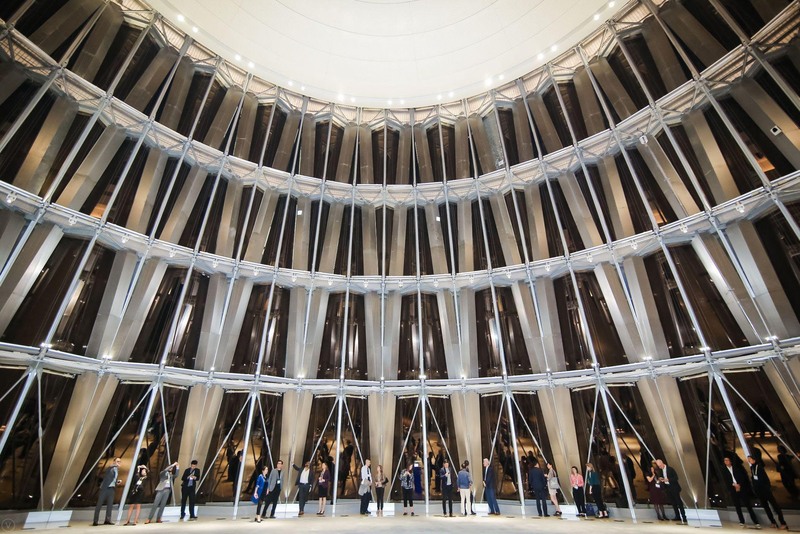 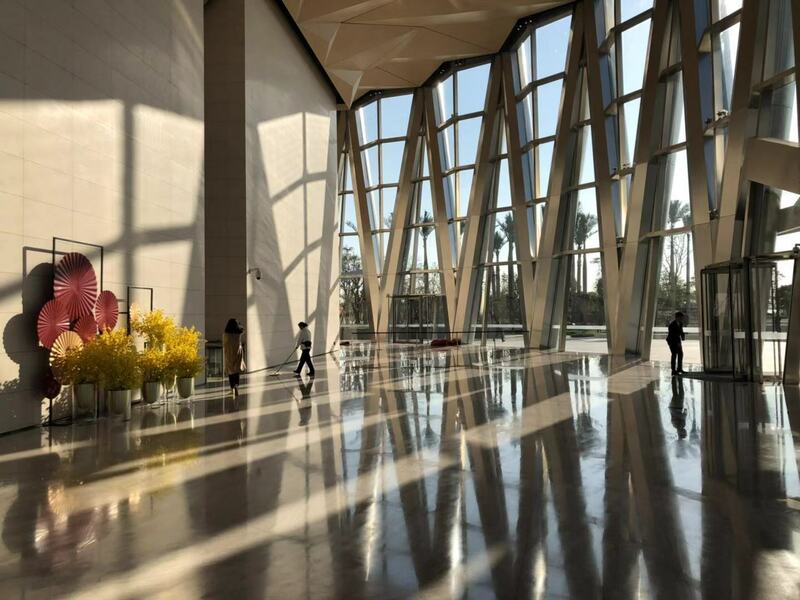 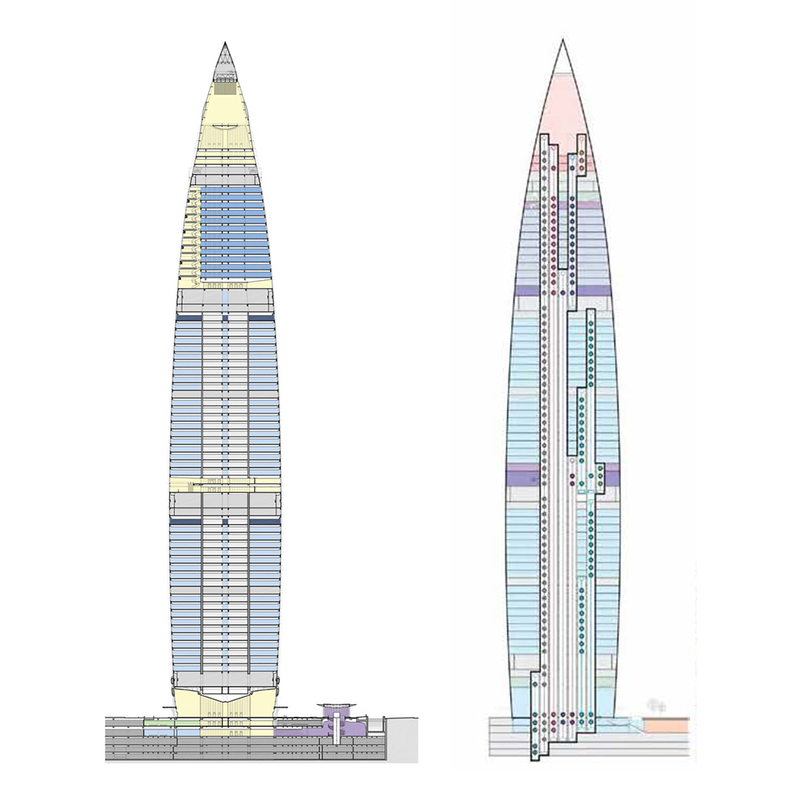 In particular, the tower’s “sky hall” is as a conical, cathedral-like space offering visitors stunning views of the diagrid spire - it is one the few high-rises in the world in which people can occupy its absolute highest point. 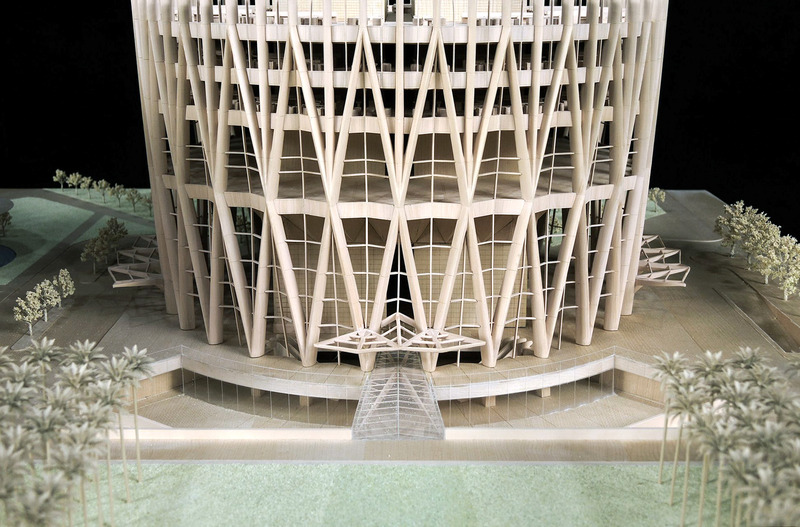 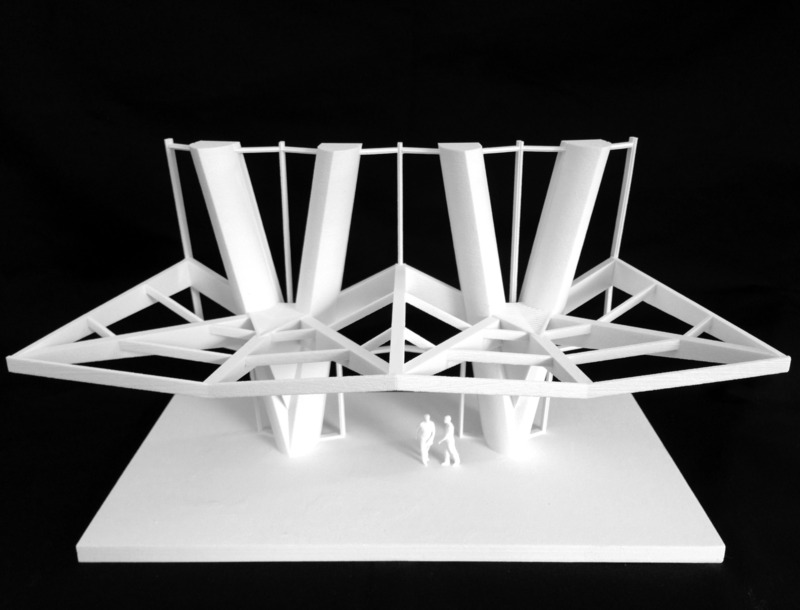 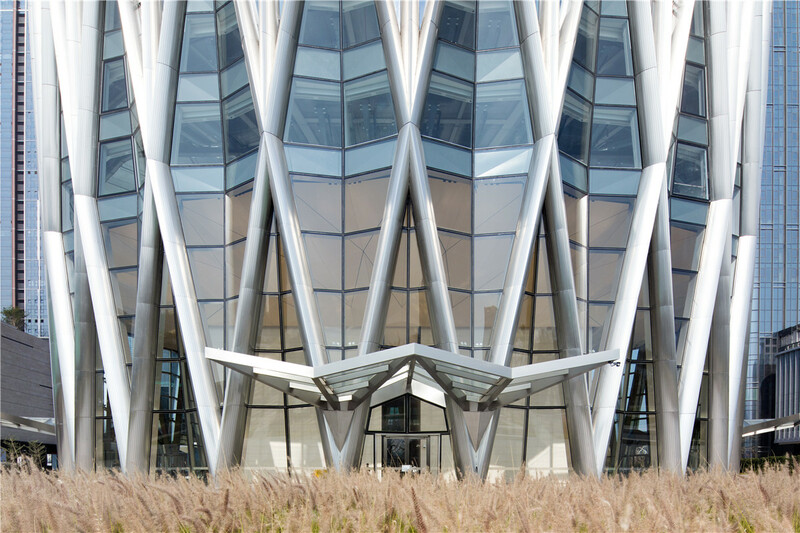 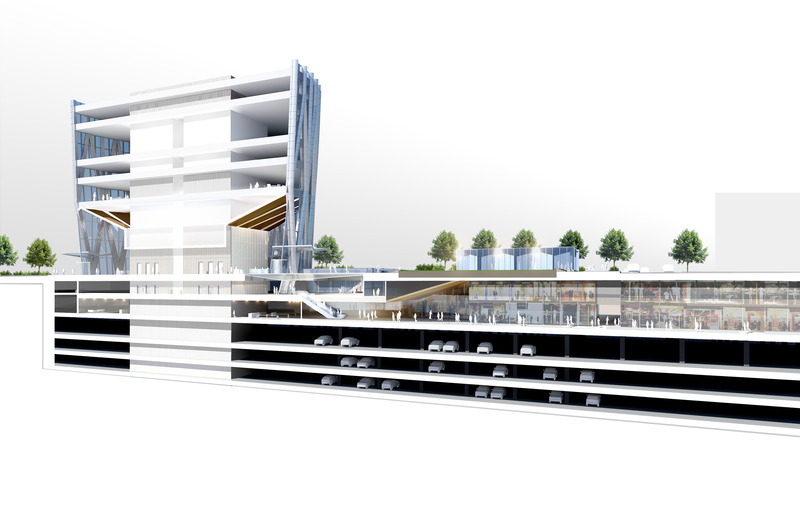 The 56 vertical columns converge into 28 columns at the lower and upper sections of the tower, forming a series of entry portals at the tower’s base and merging to a singular point at its peak. 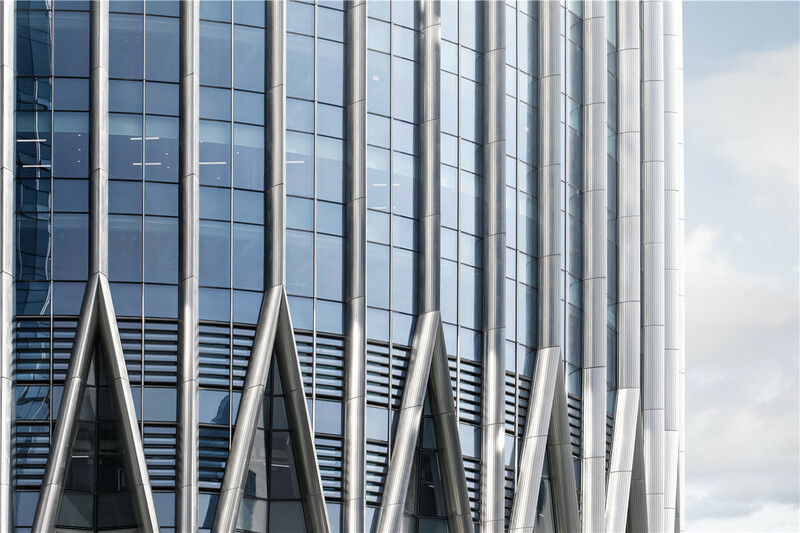 At these junctures, faceted, triangular glass panels illuminate at night with a jewel-like brilliance across Shenzhen’s waterfront business district. 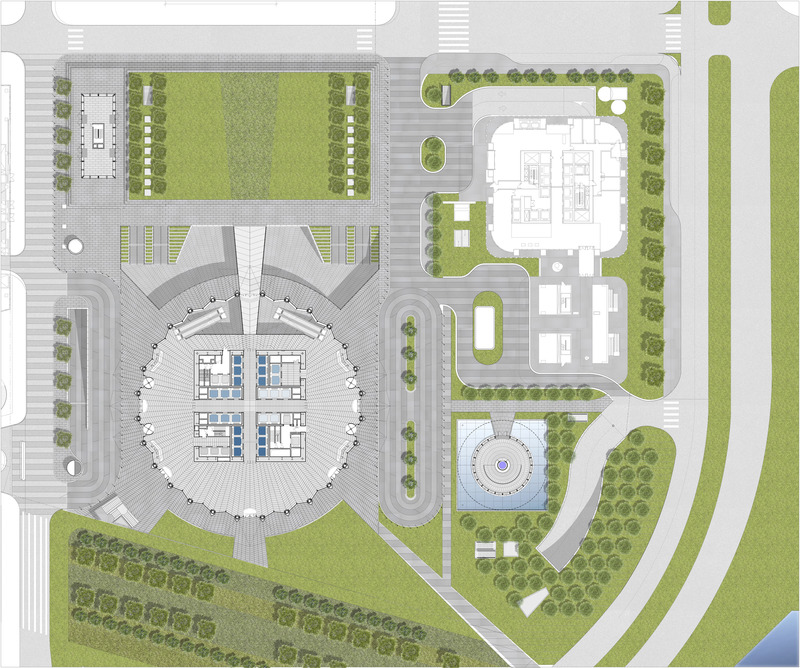 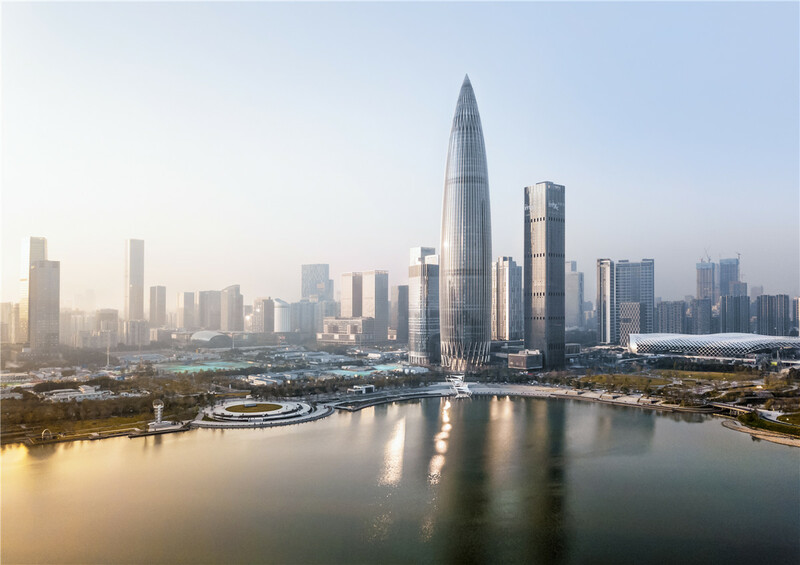 In this vein, China Resources Headquarters also crowns the larger, KPF-planned development that stitches retail, residential, and office amenities with 2,000 square meters of public space and the city’s greenbelt and waterfront. 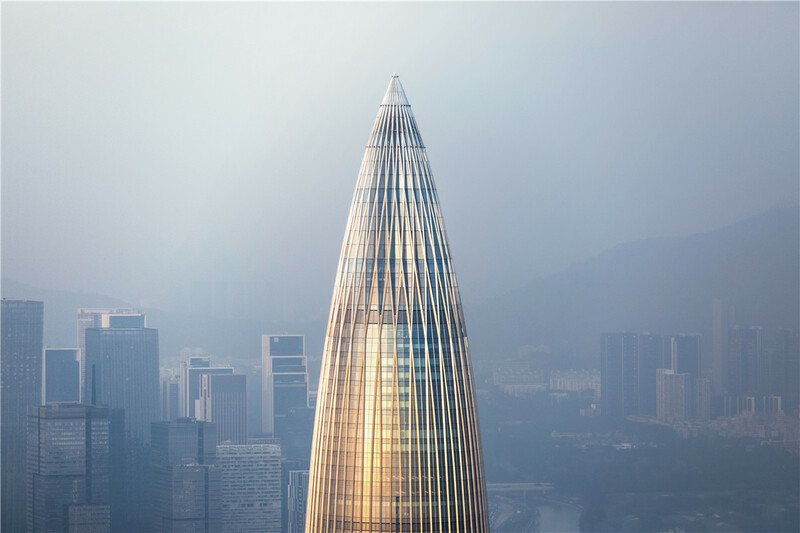 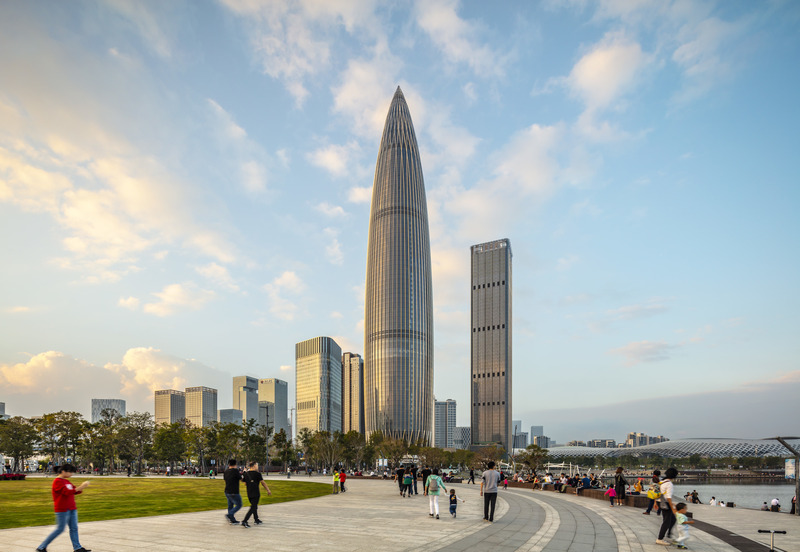 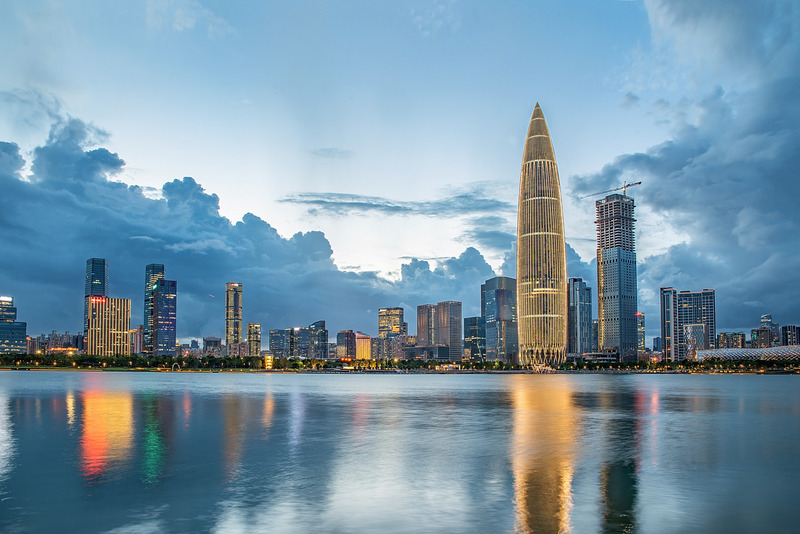 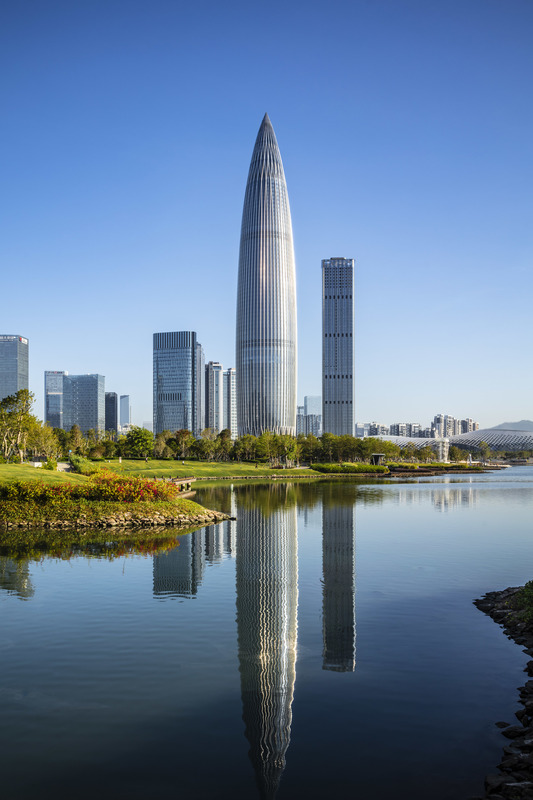 Together, the tower and complex invigorates Shenzhen’s urban fabric while providing one of the country’s premier companies with a visual icon for its historic growth and stature.